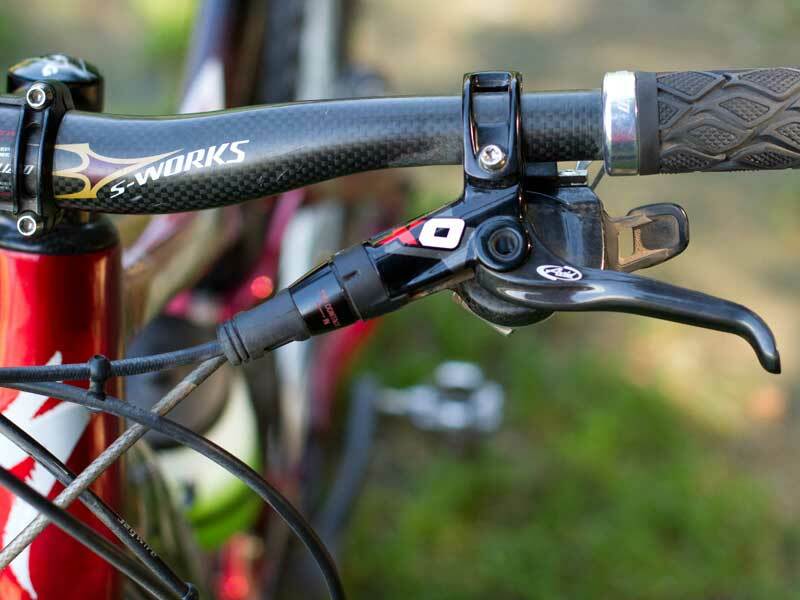 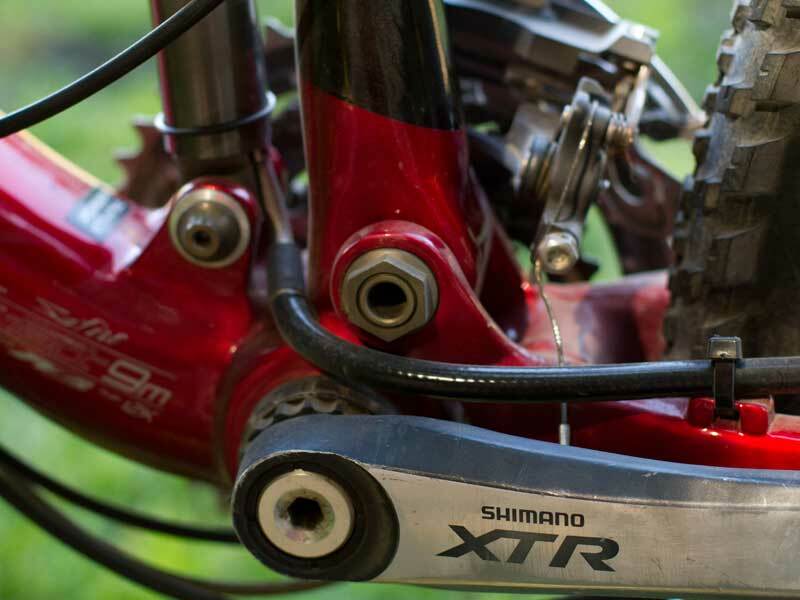 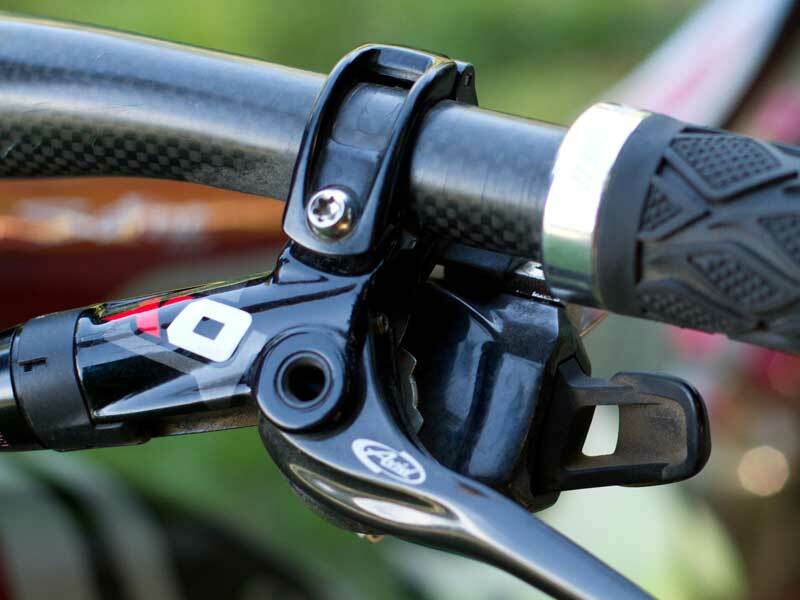 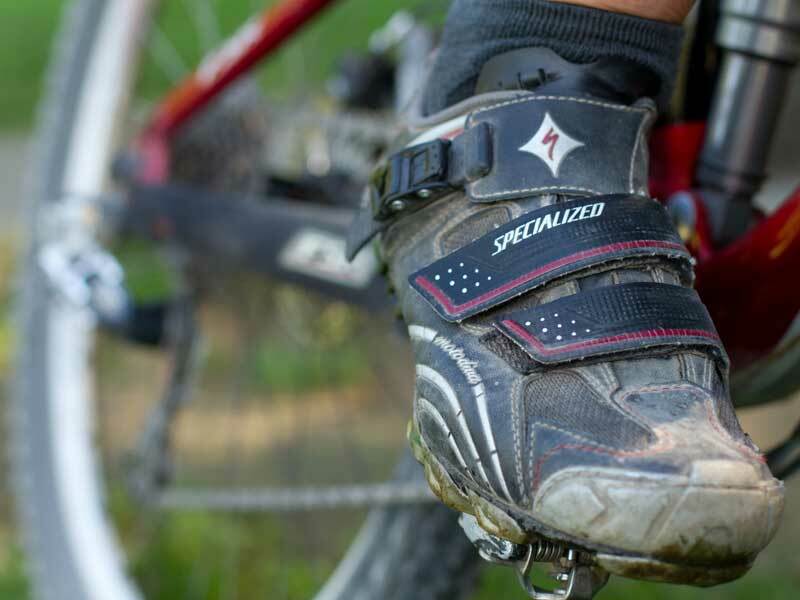 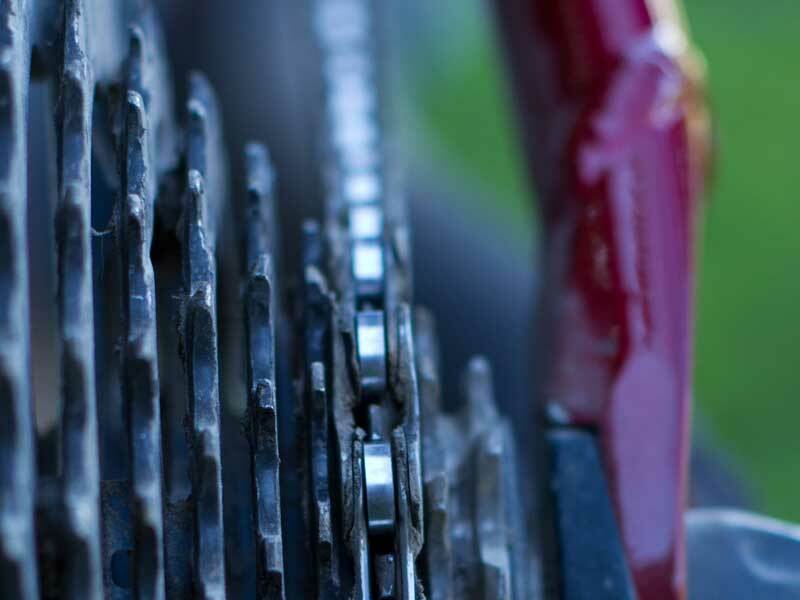 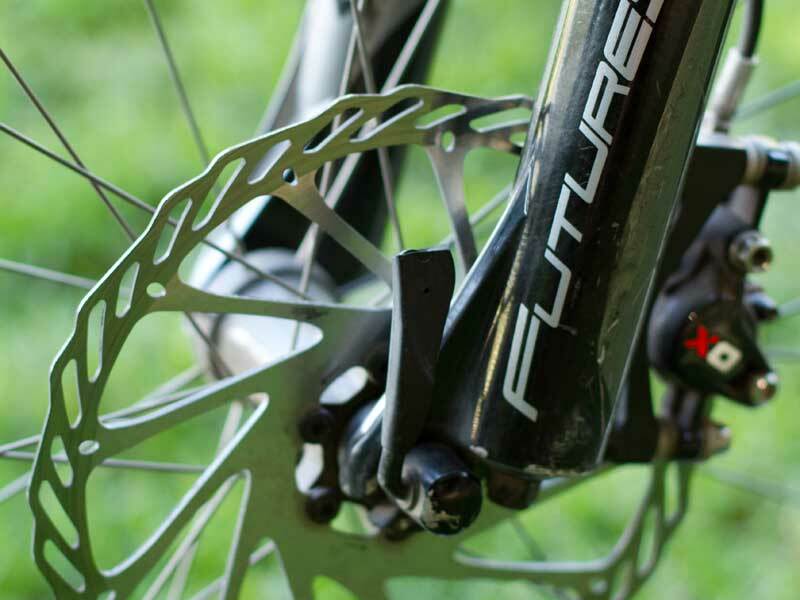 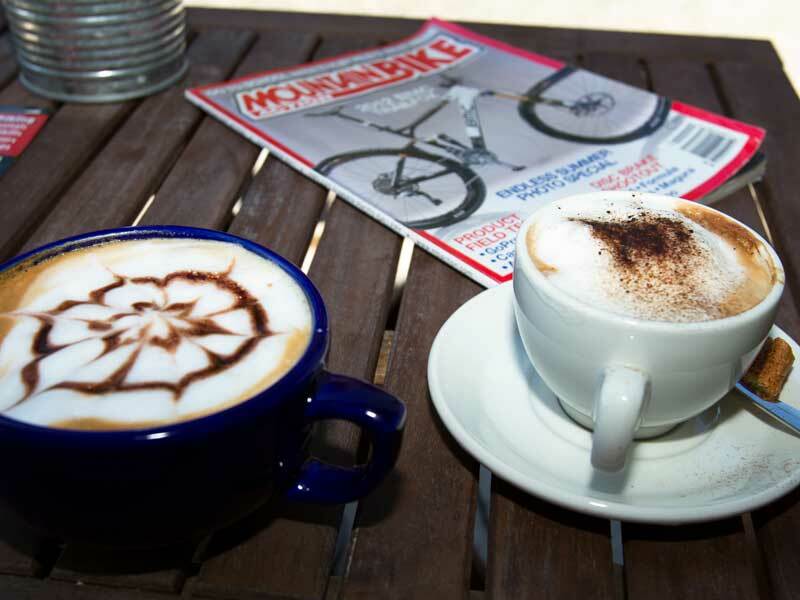 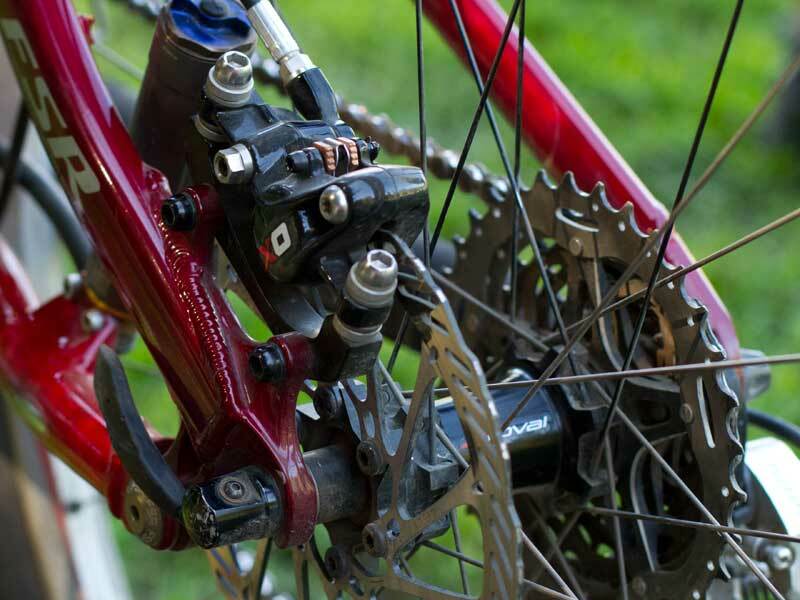 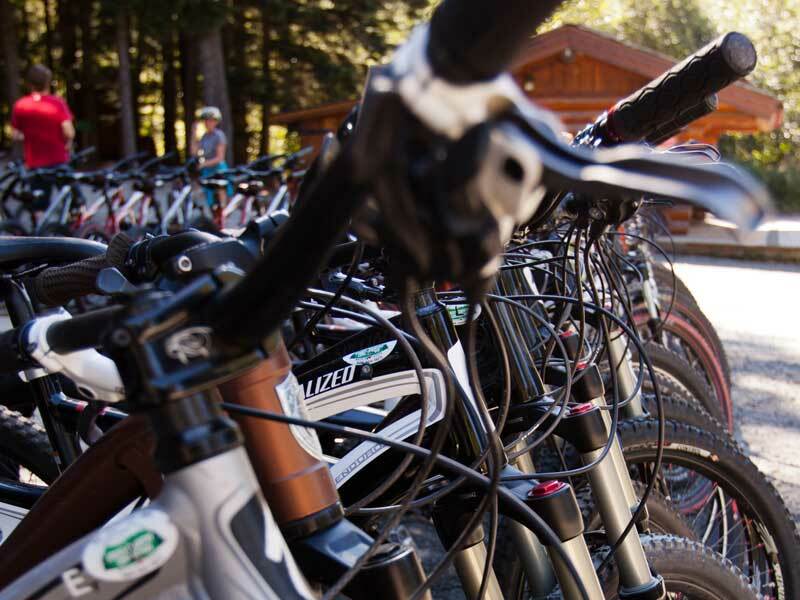 A custom built tour geared to your needs and your riding. 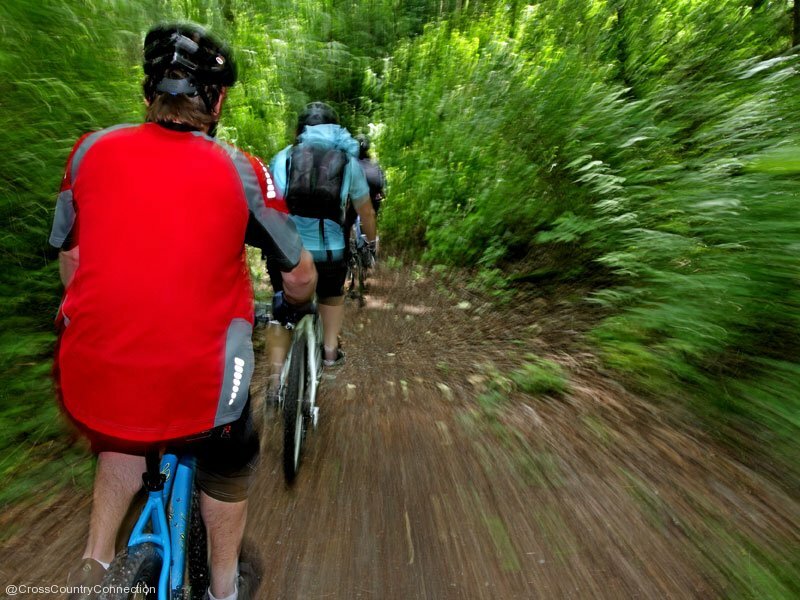 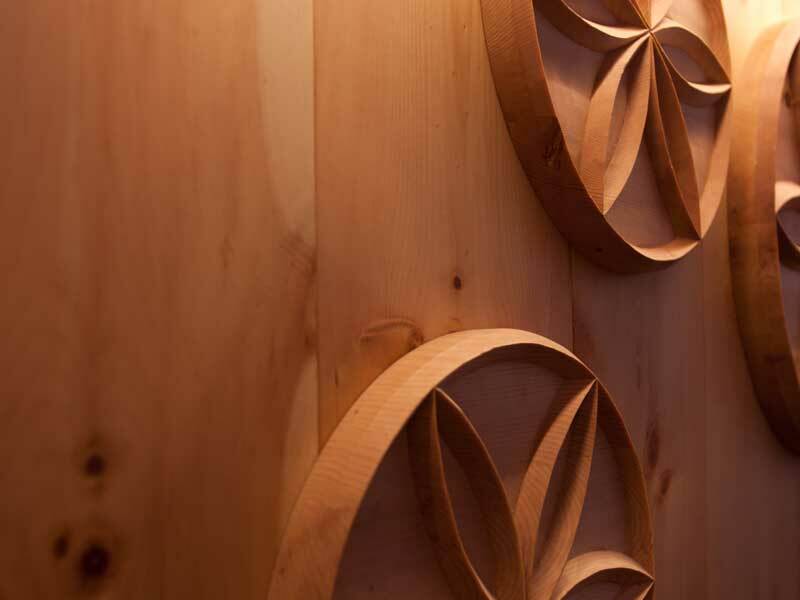 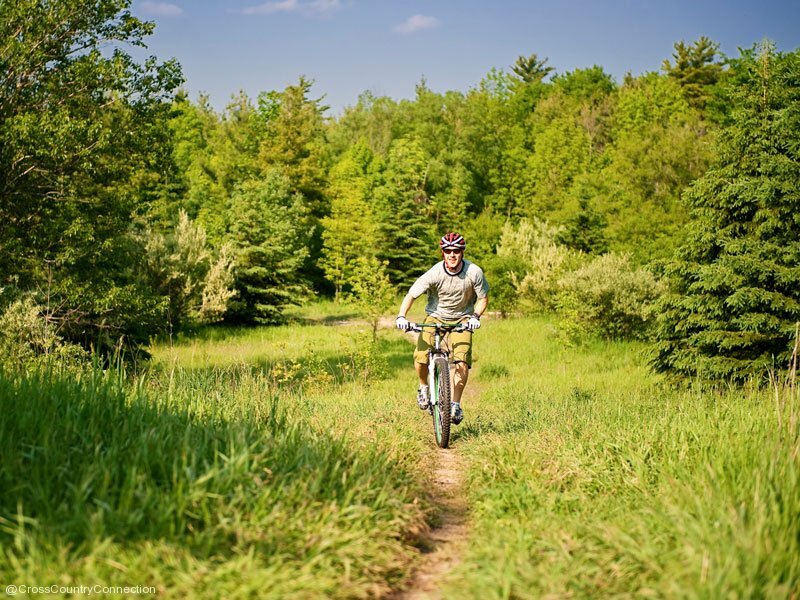 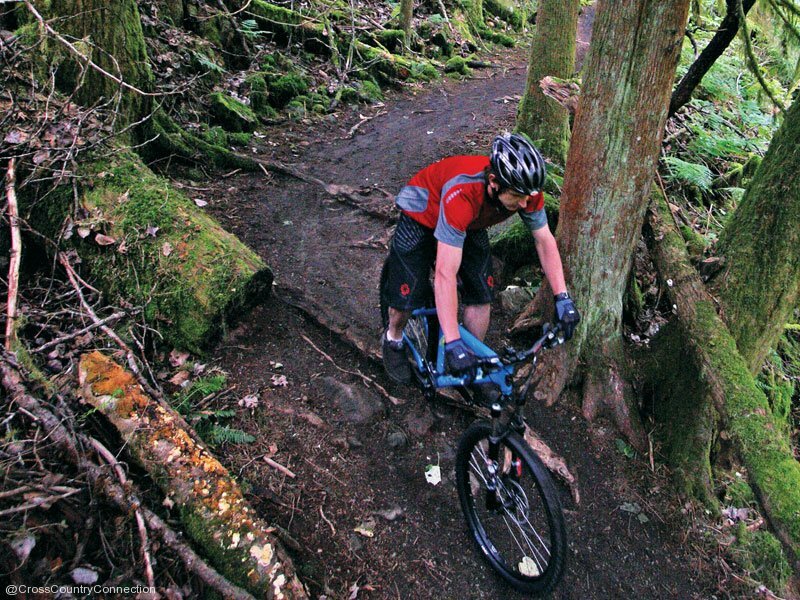 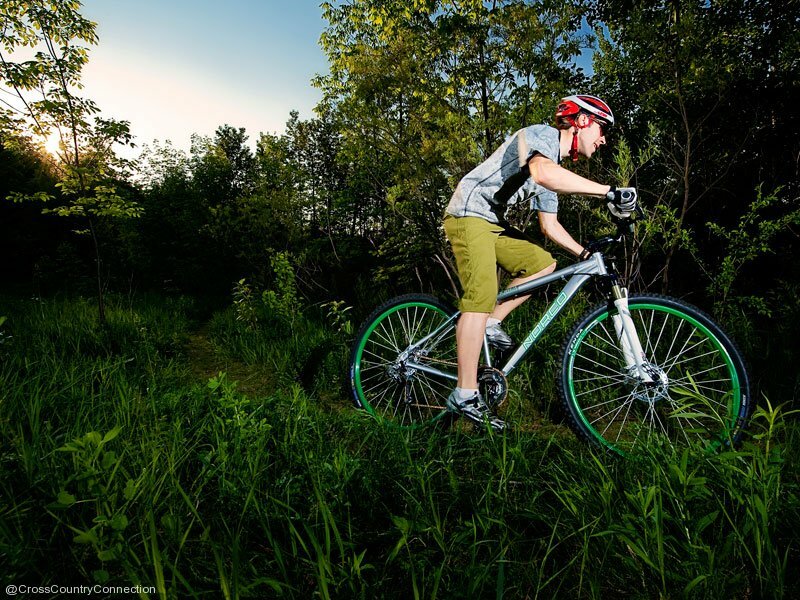 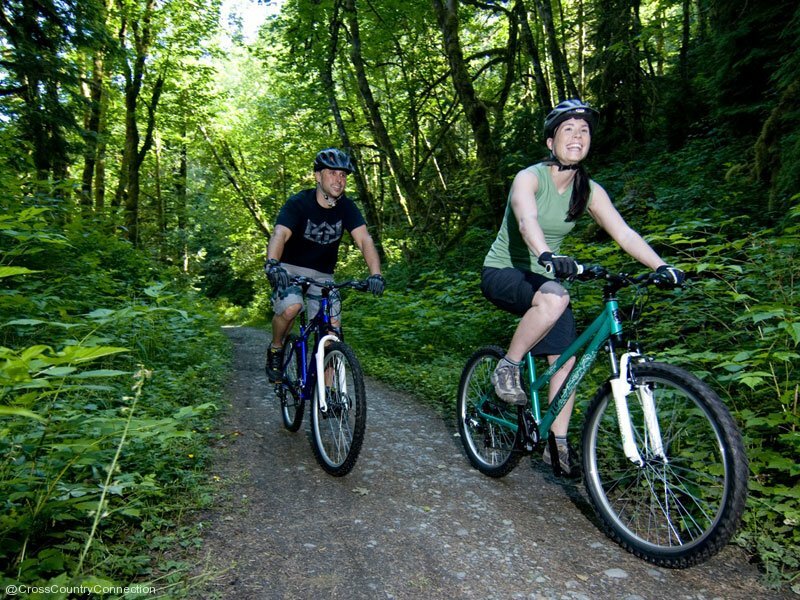 Explore the trails that make this Valley famous. 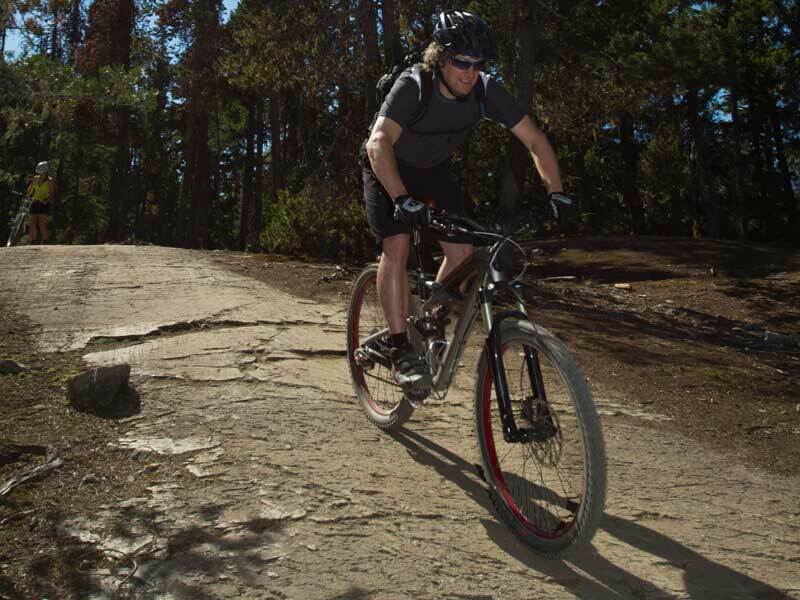 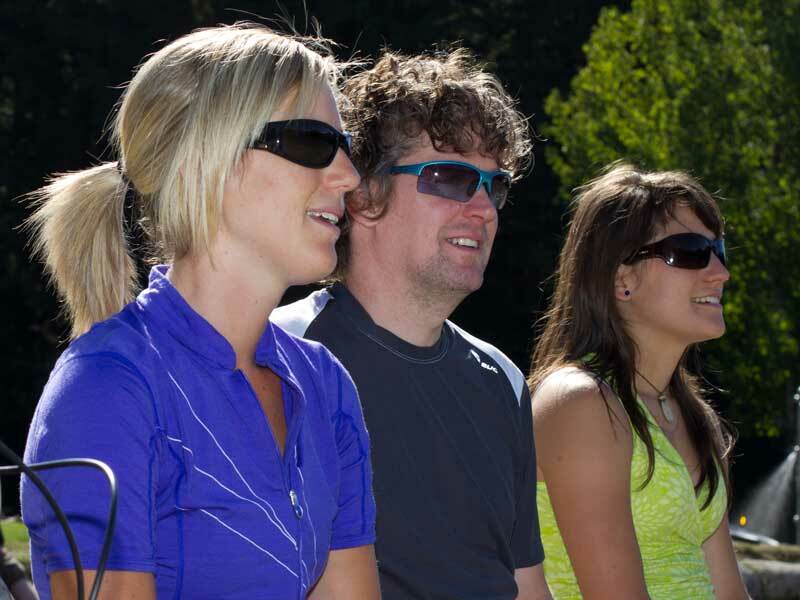 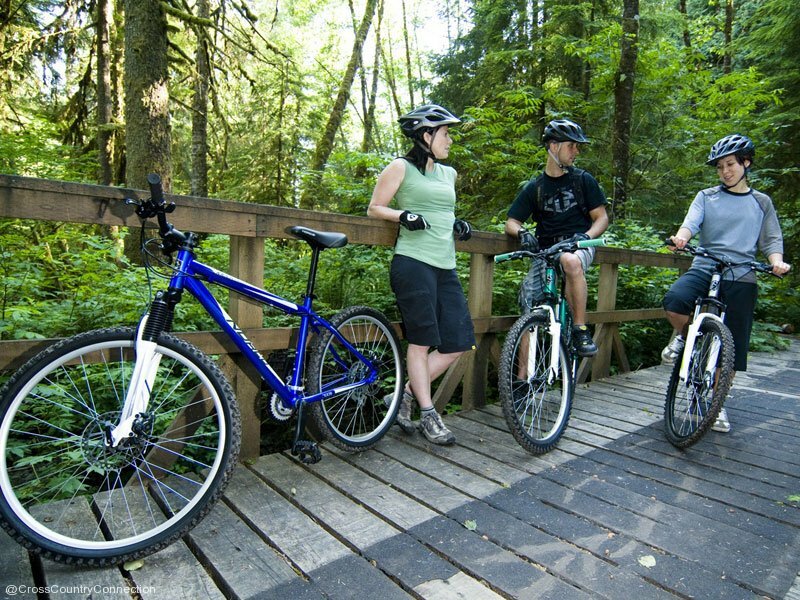 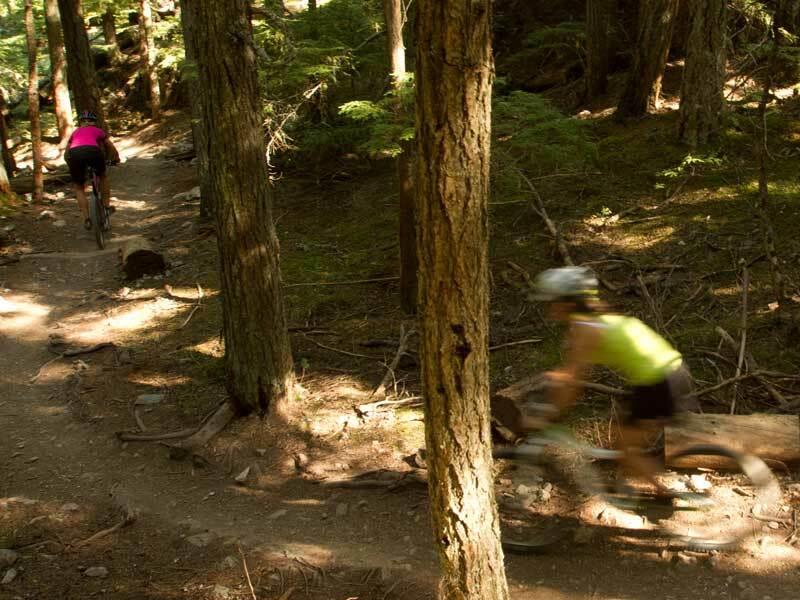 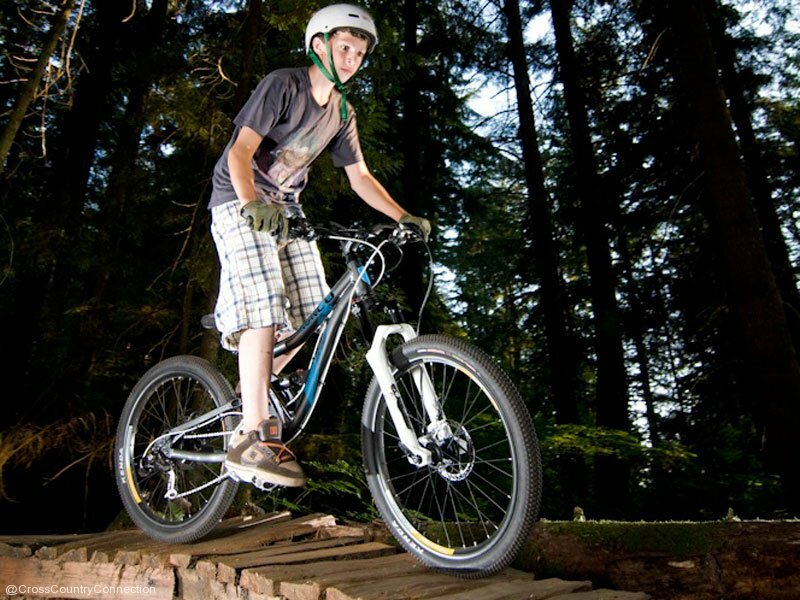 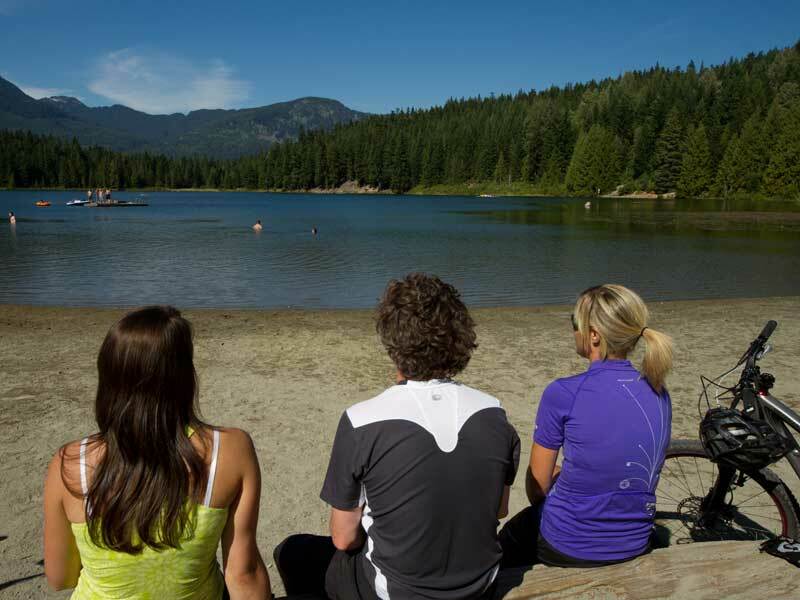 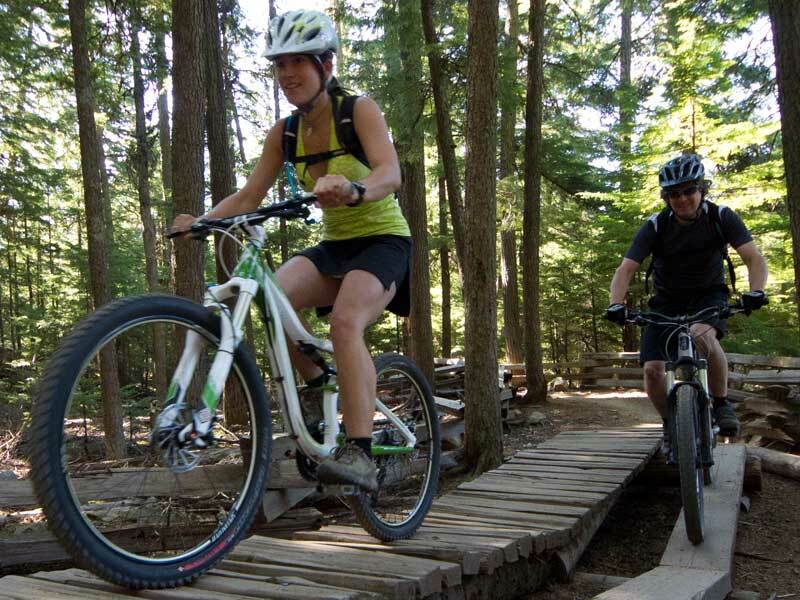 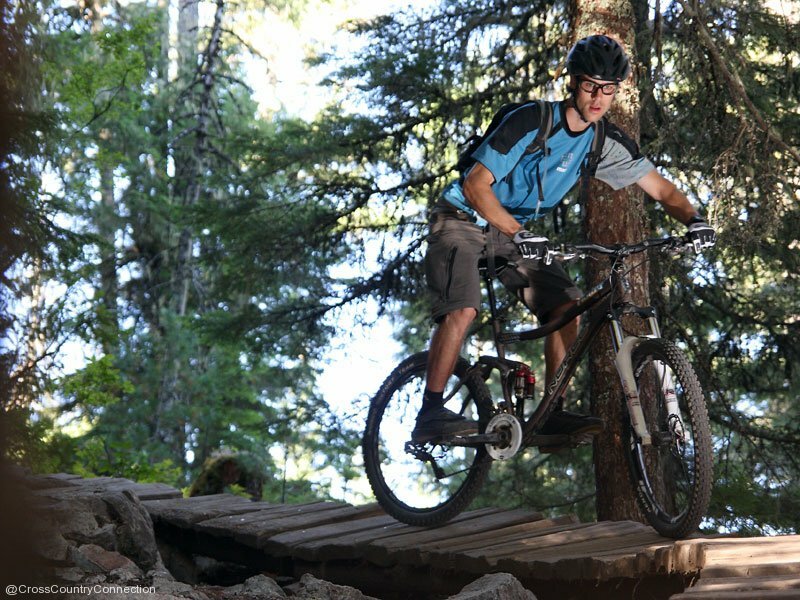 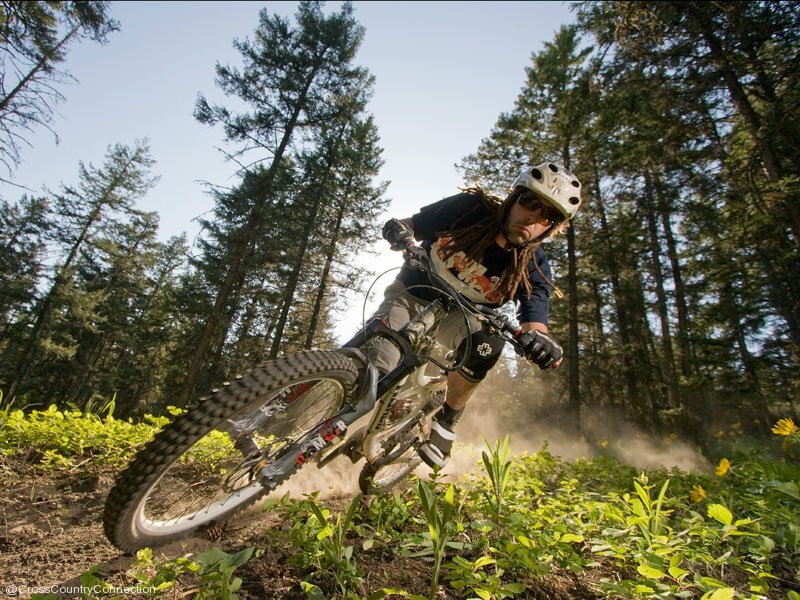 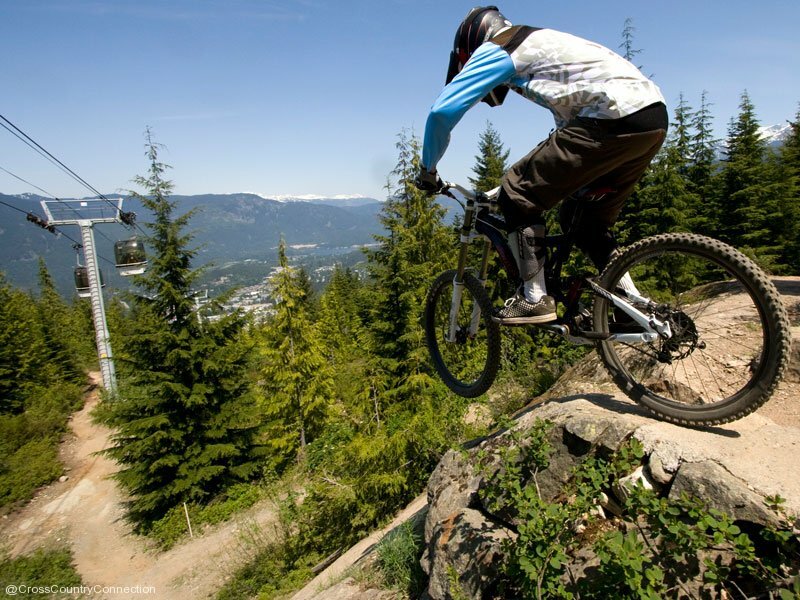 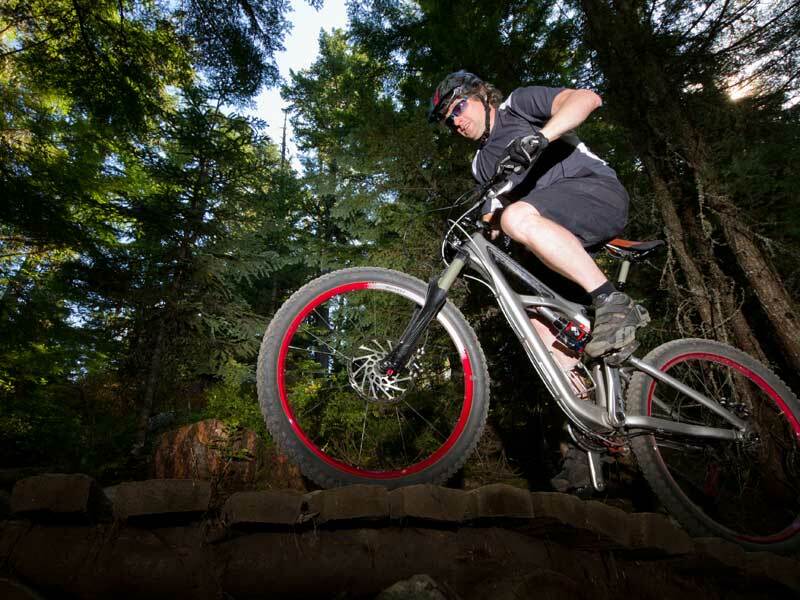 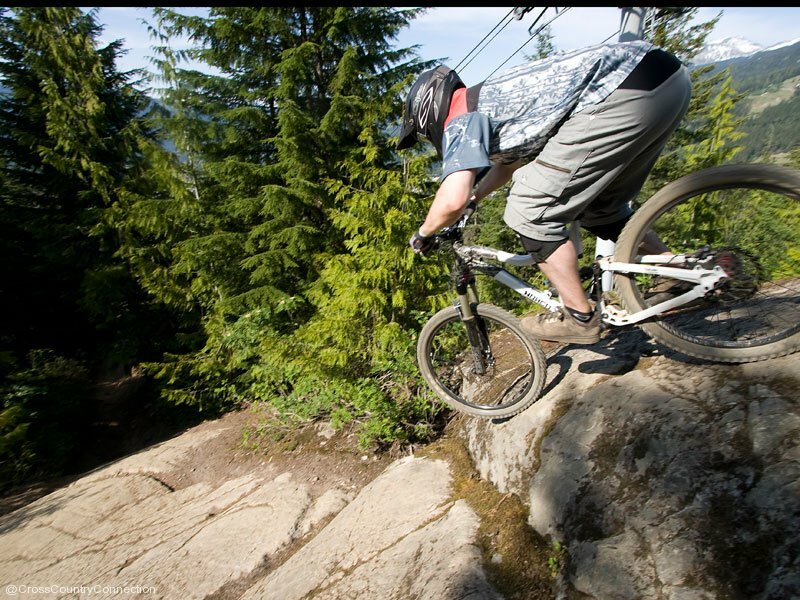 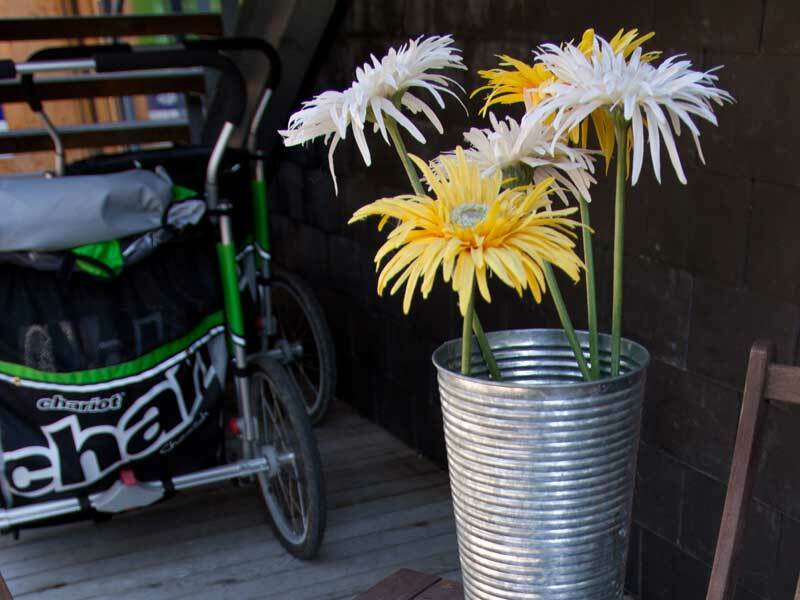 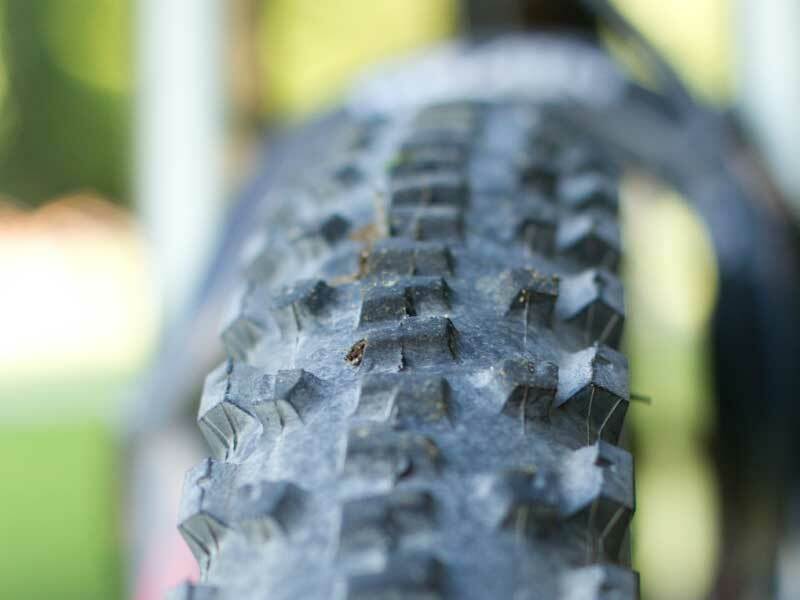 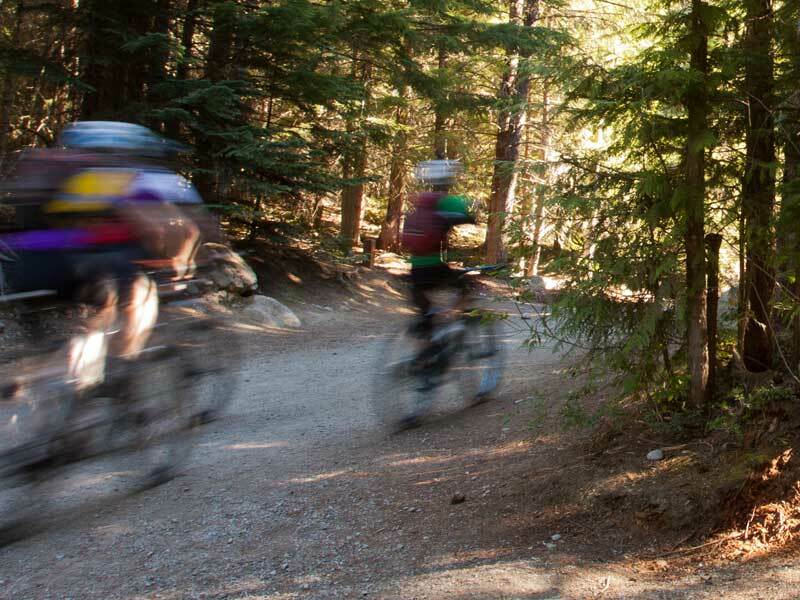 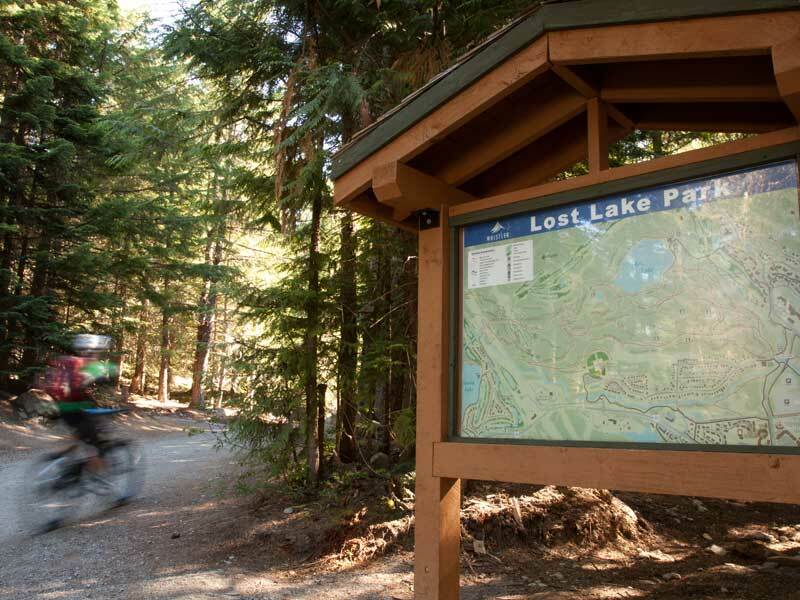 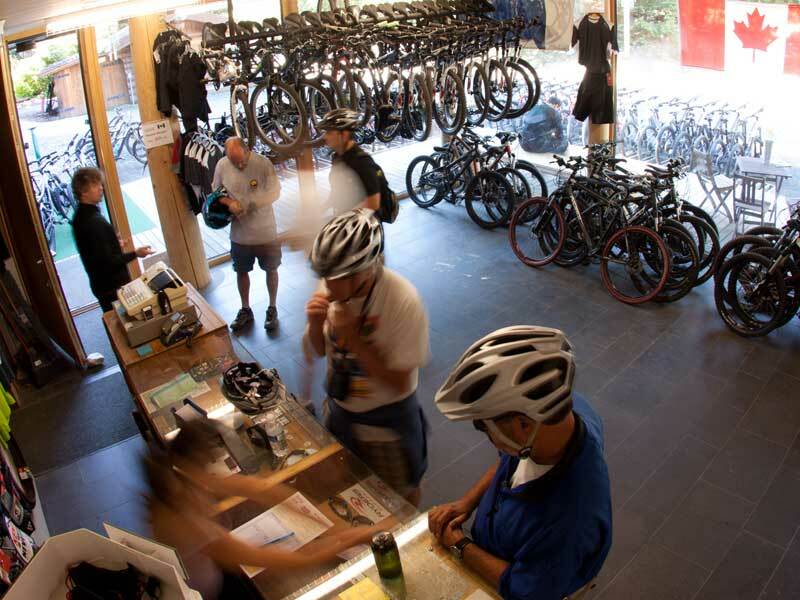 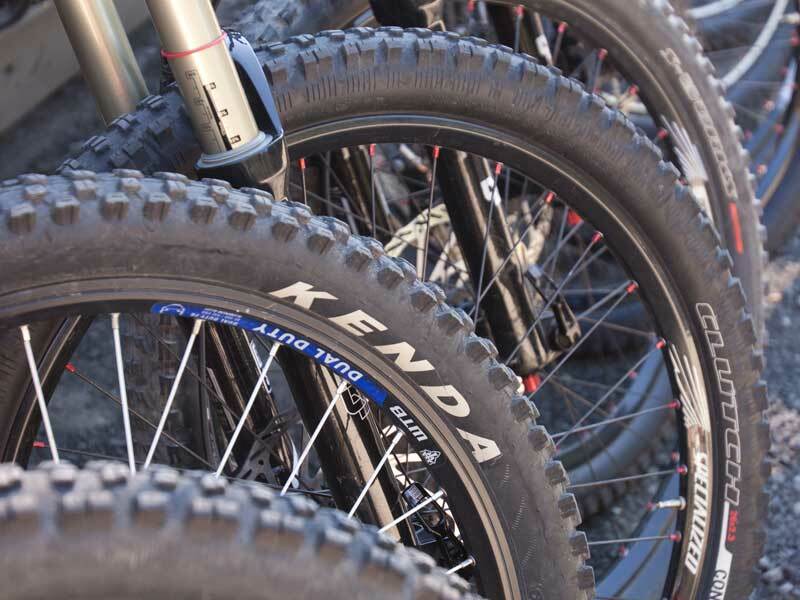 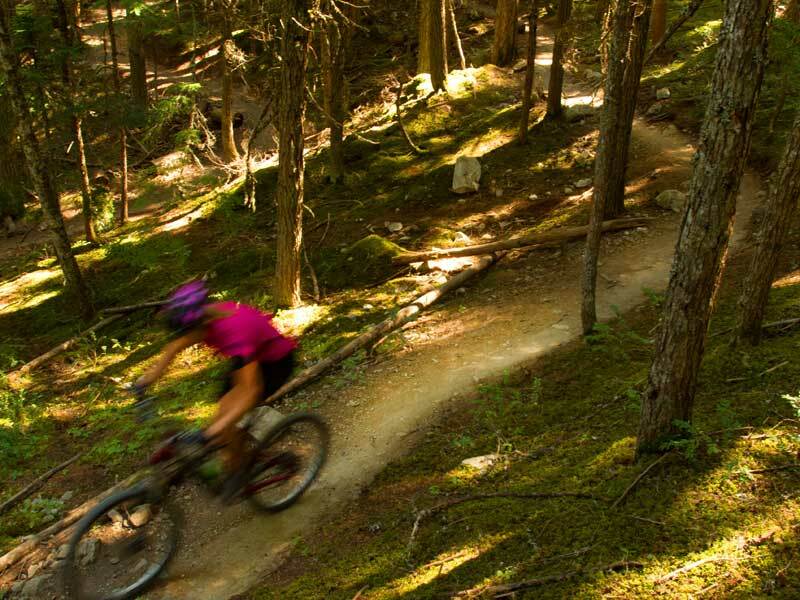 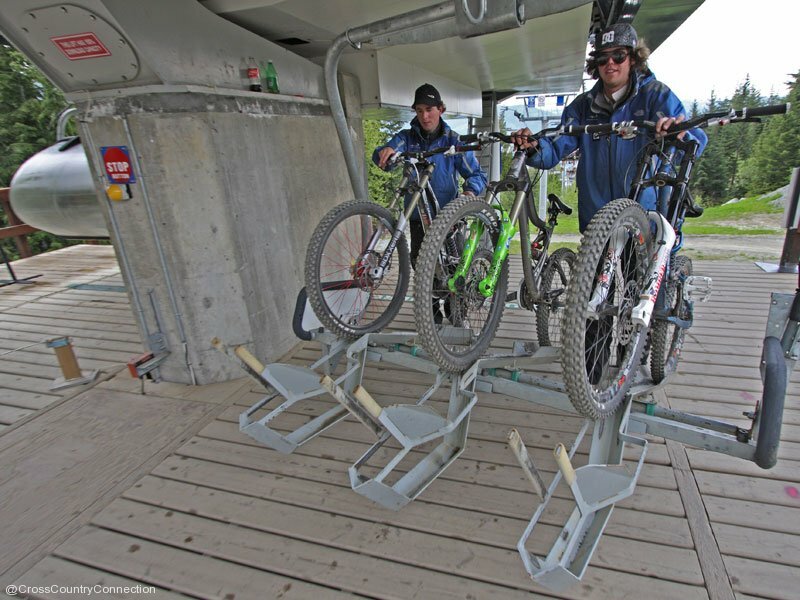 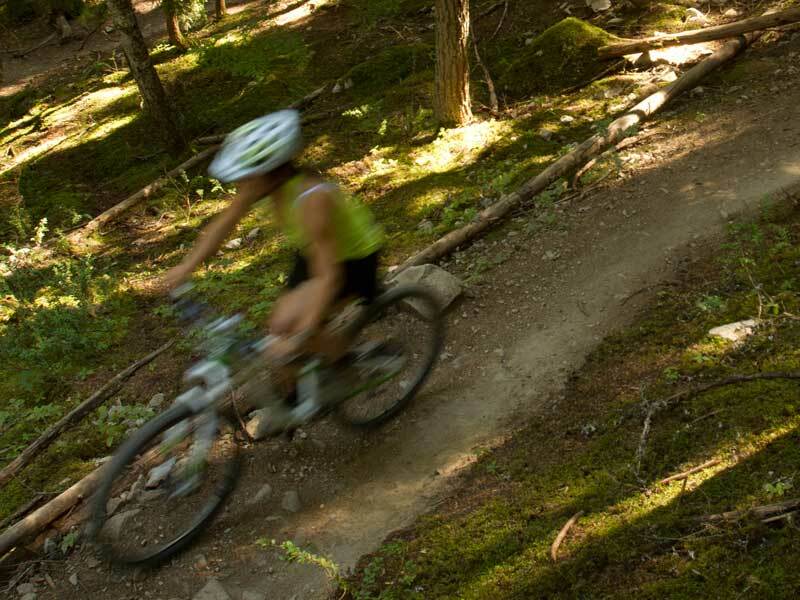 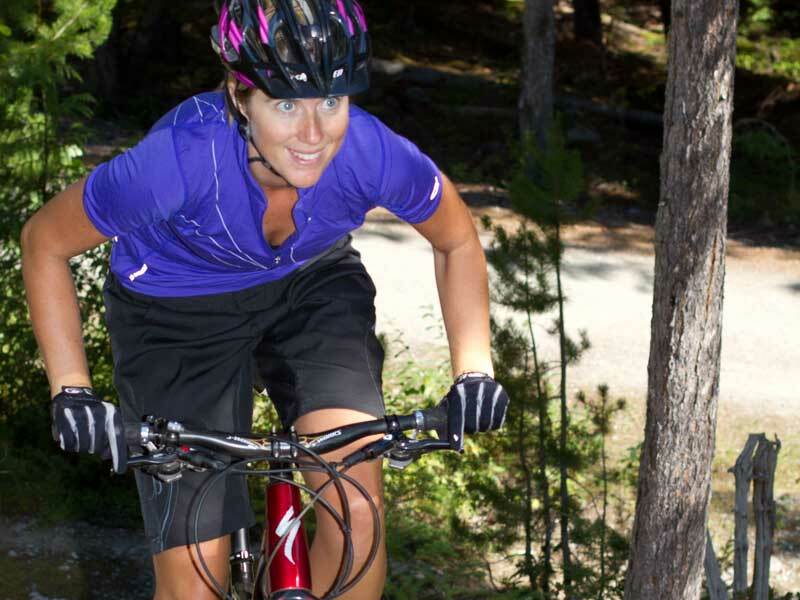 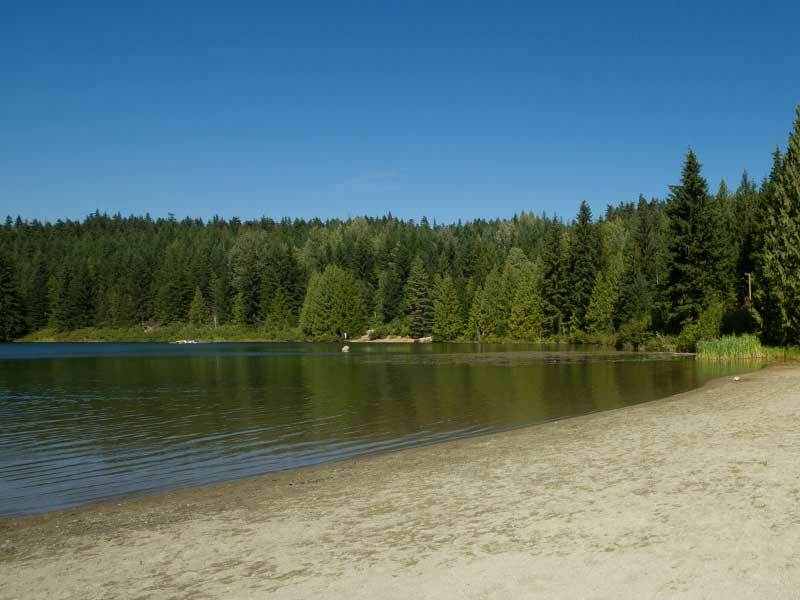 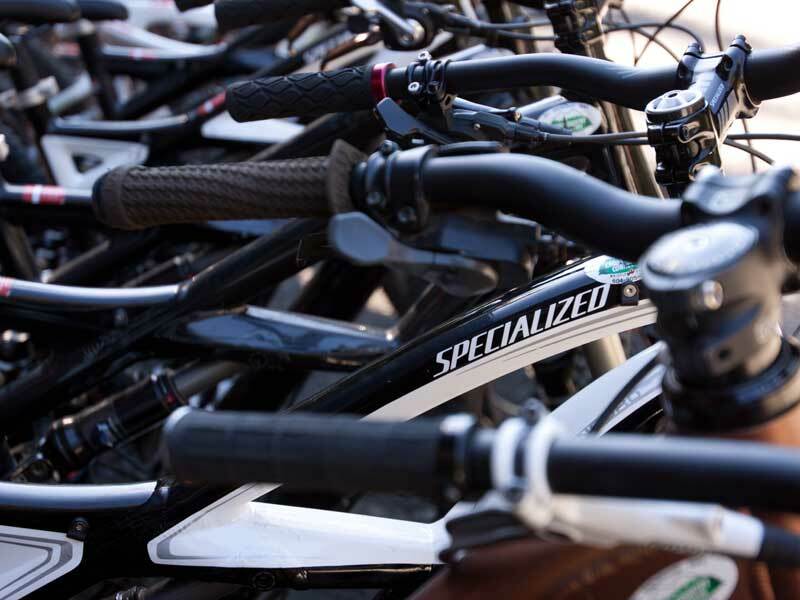 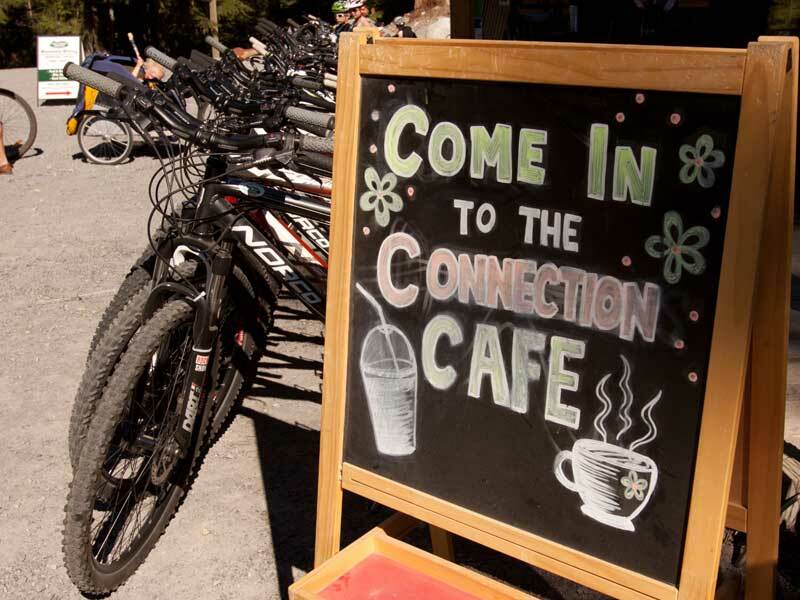 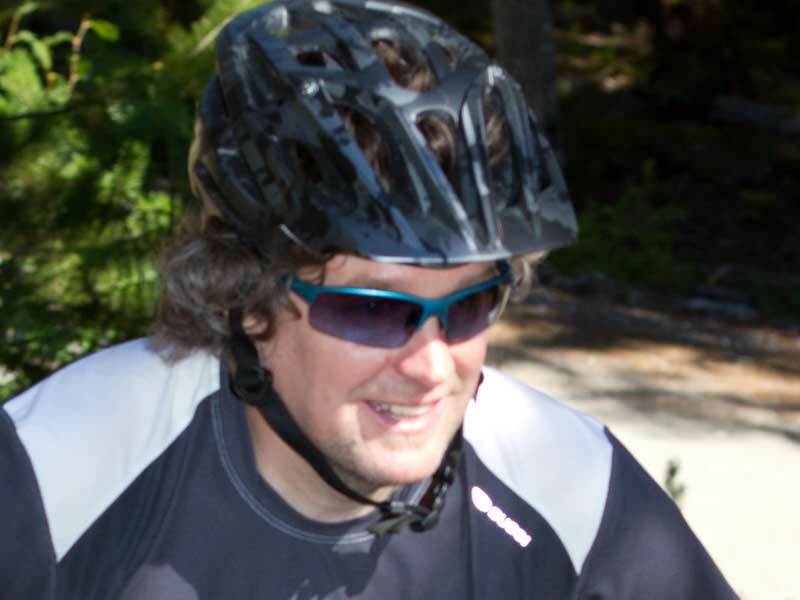 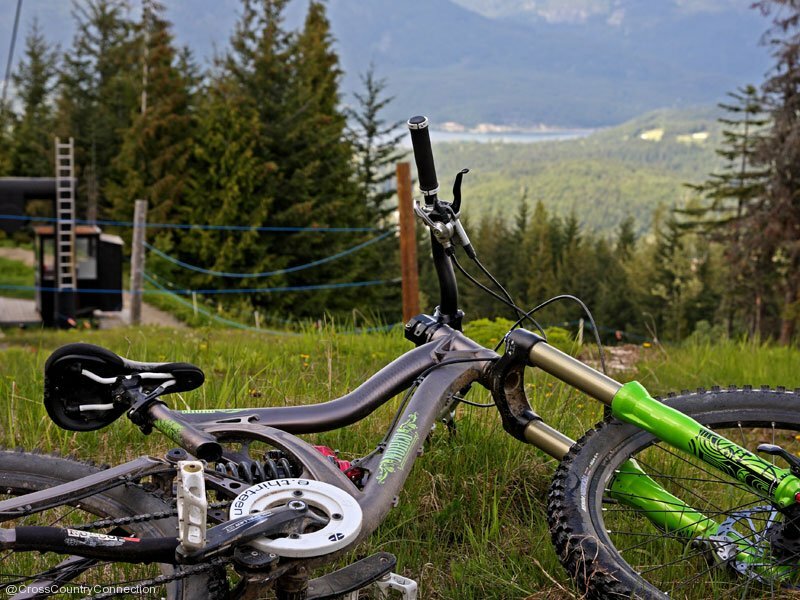 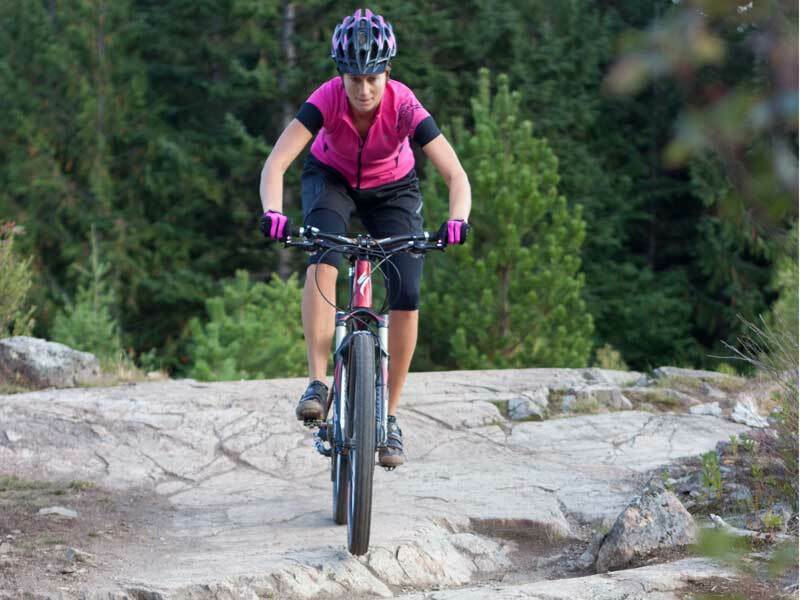 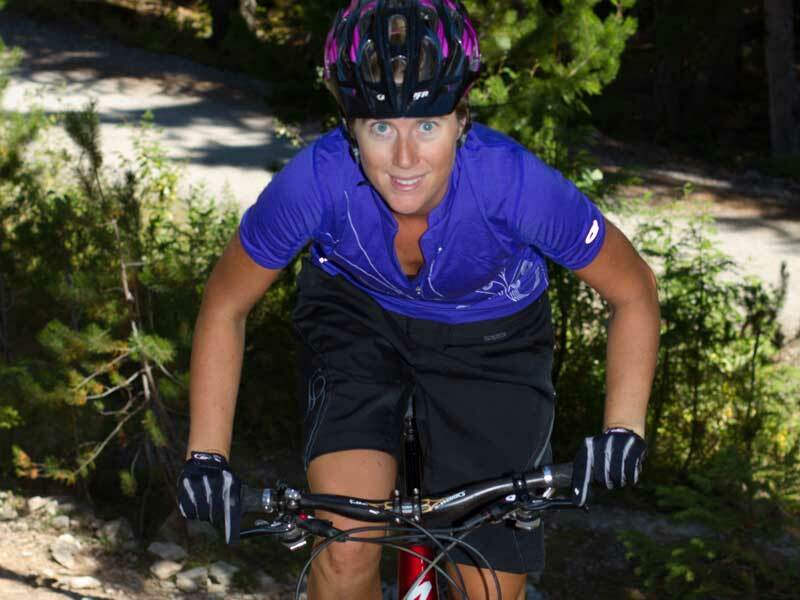 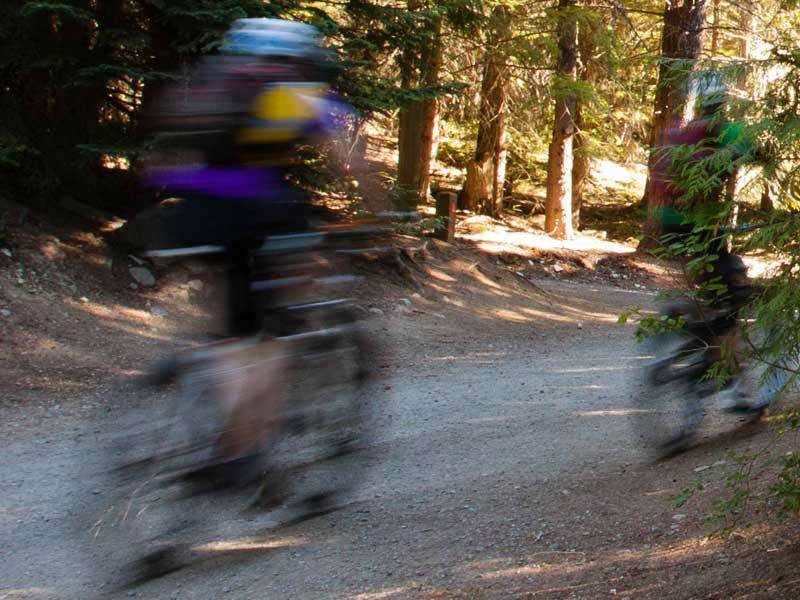 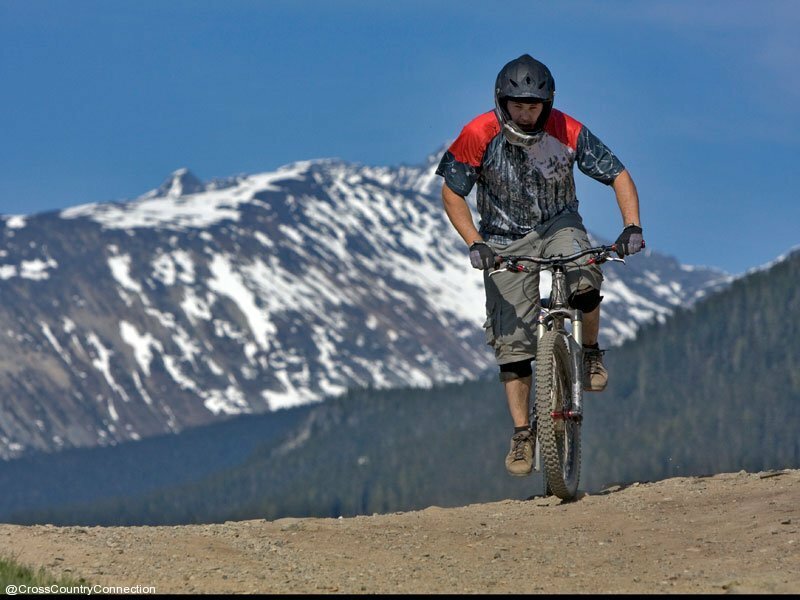 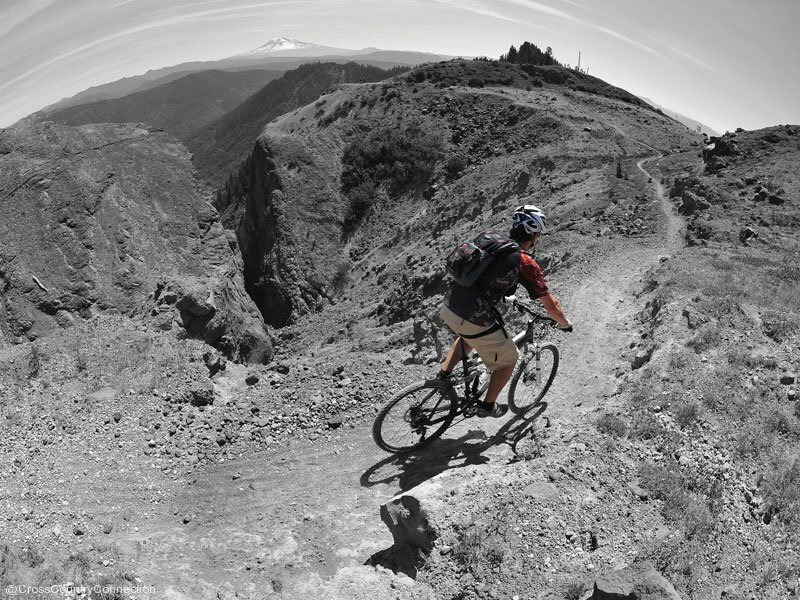 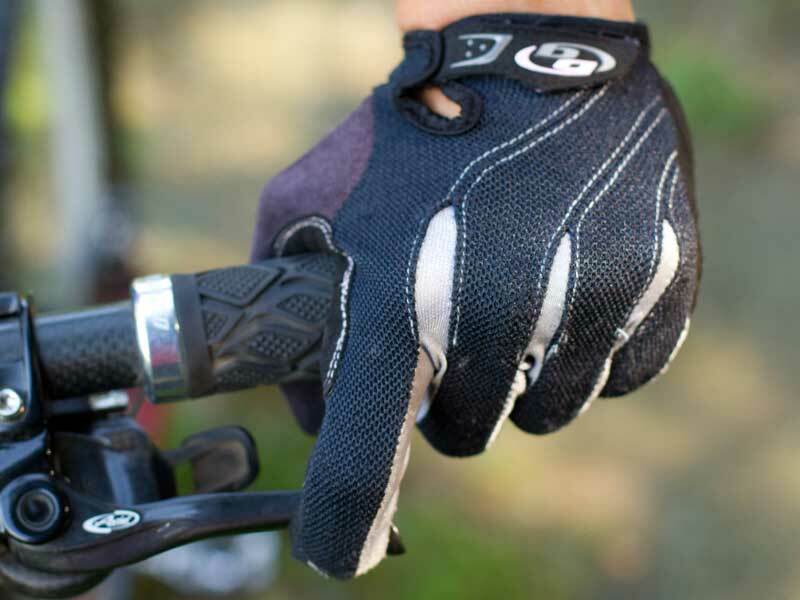 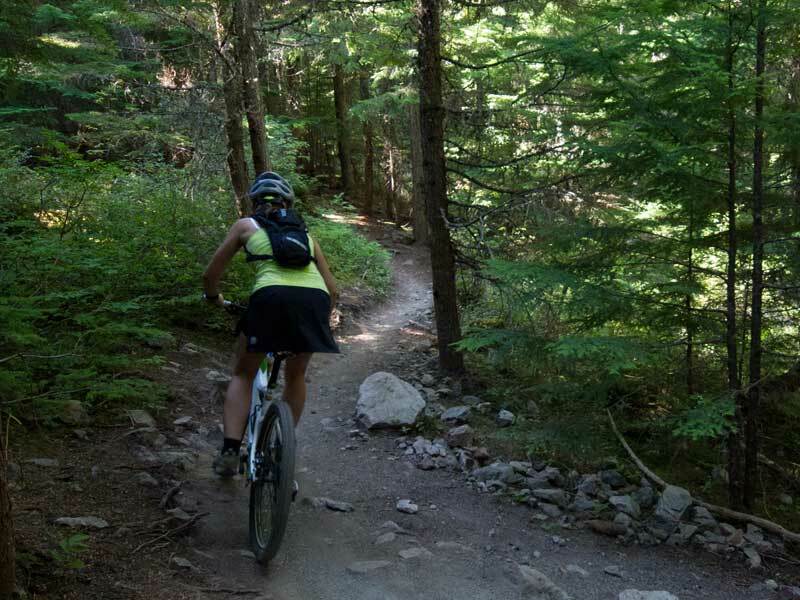 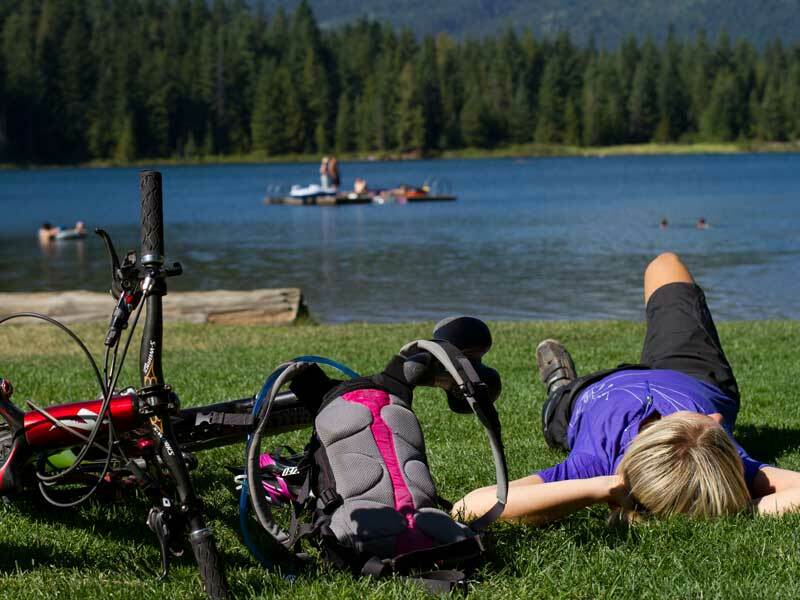 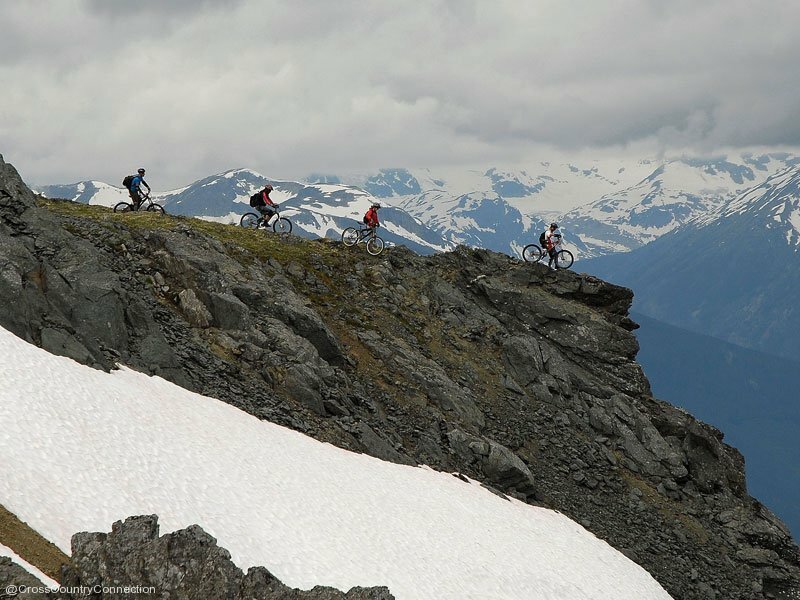 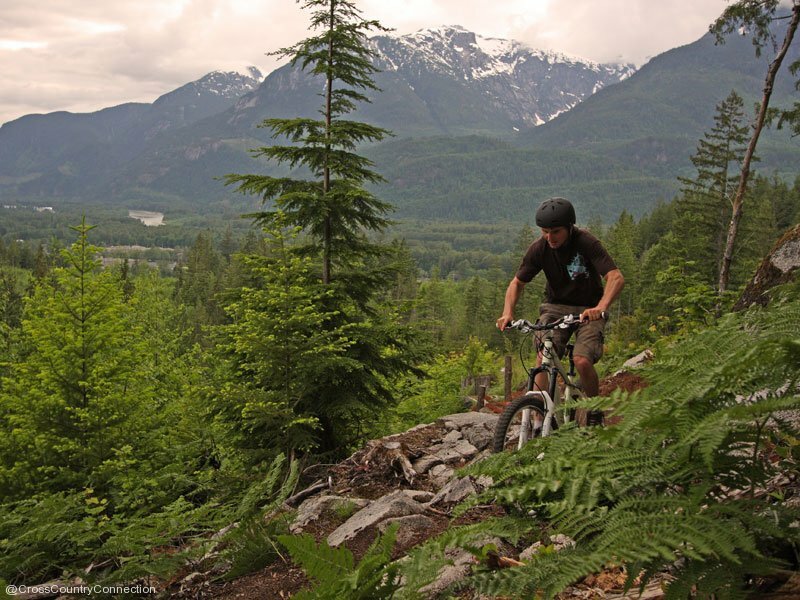 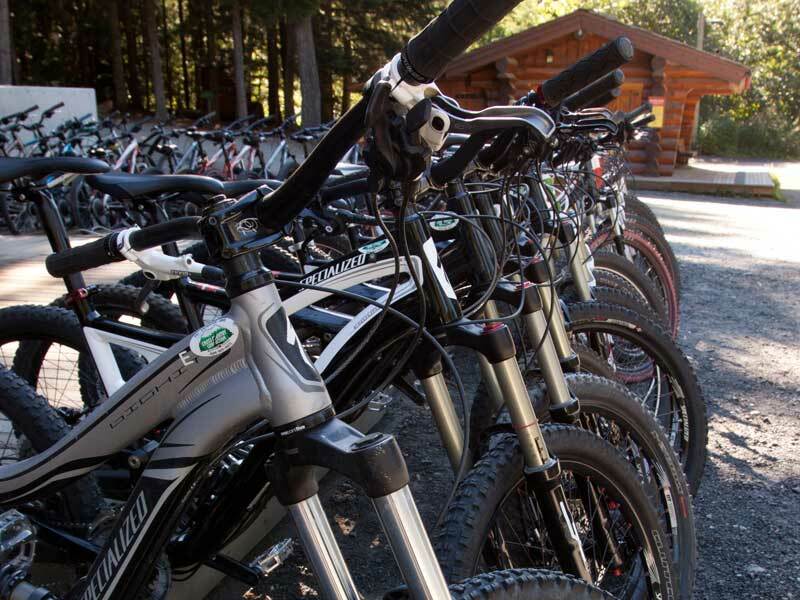 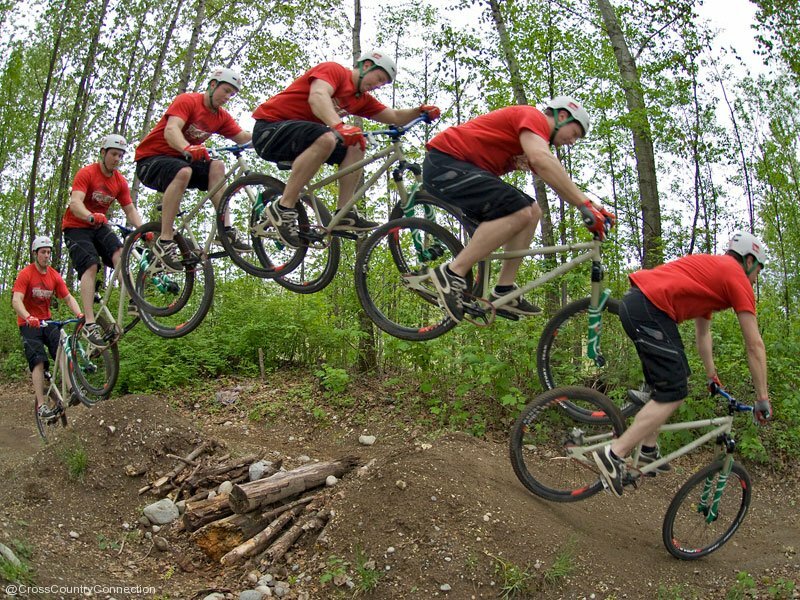 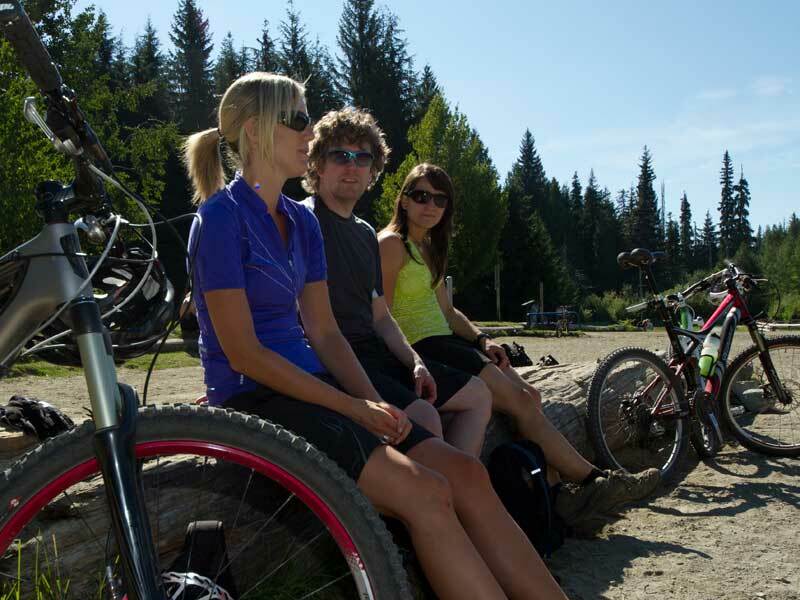 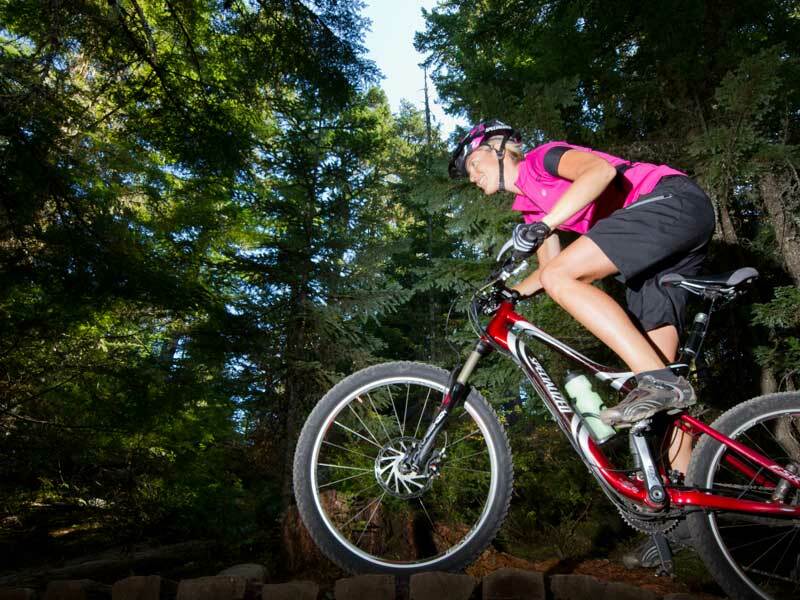 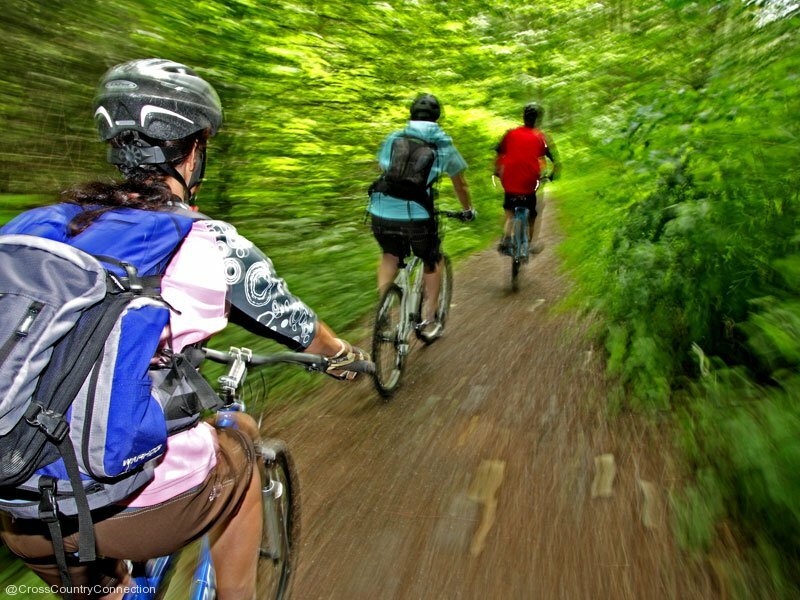 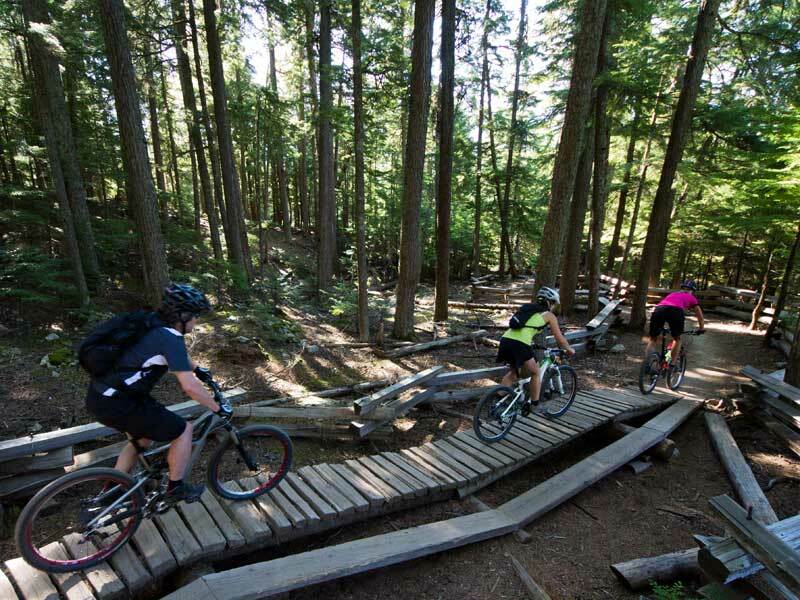 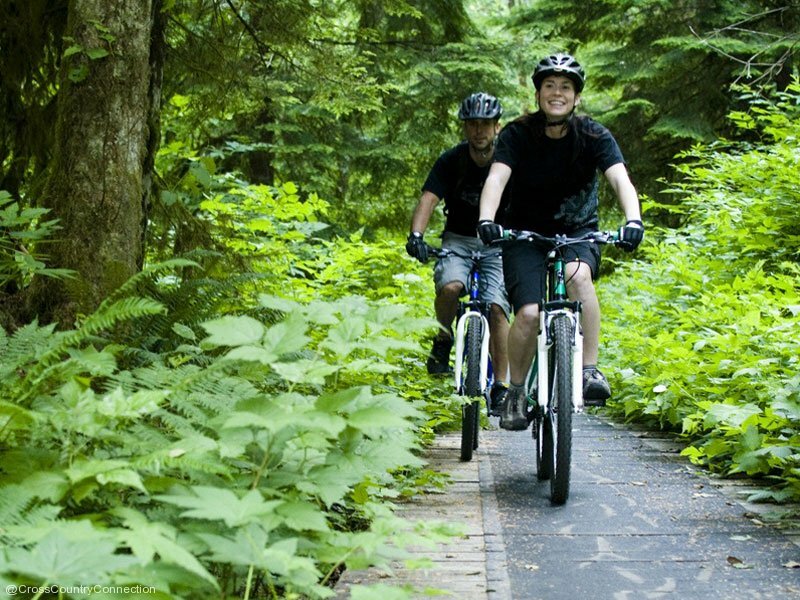 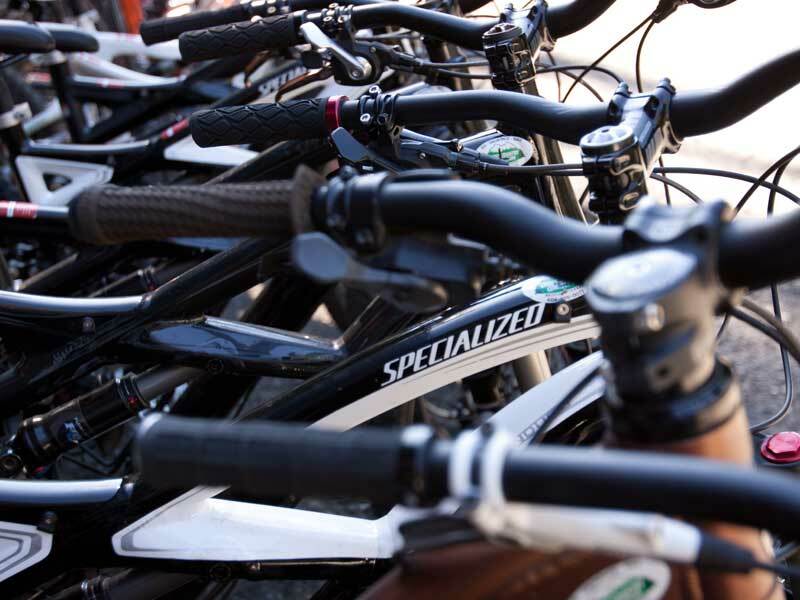 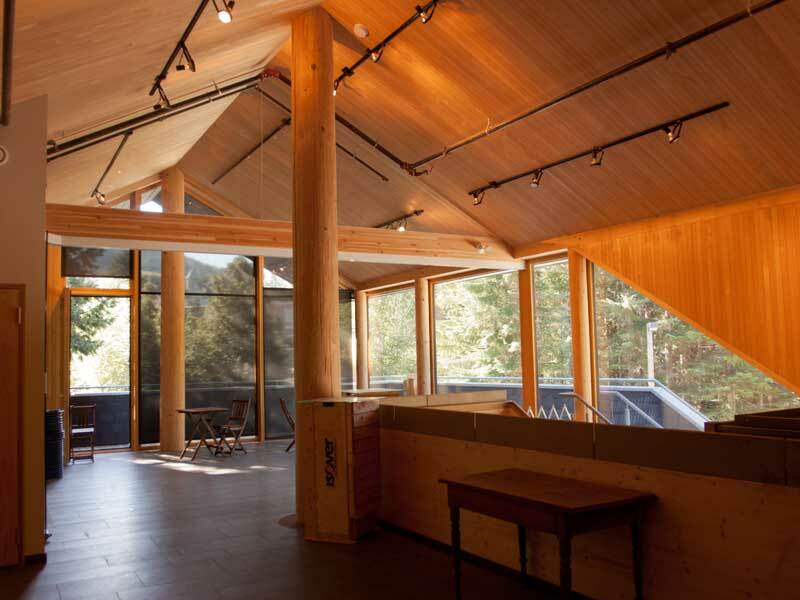 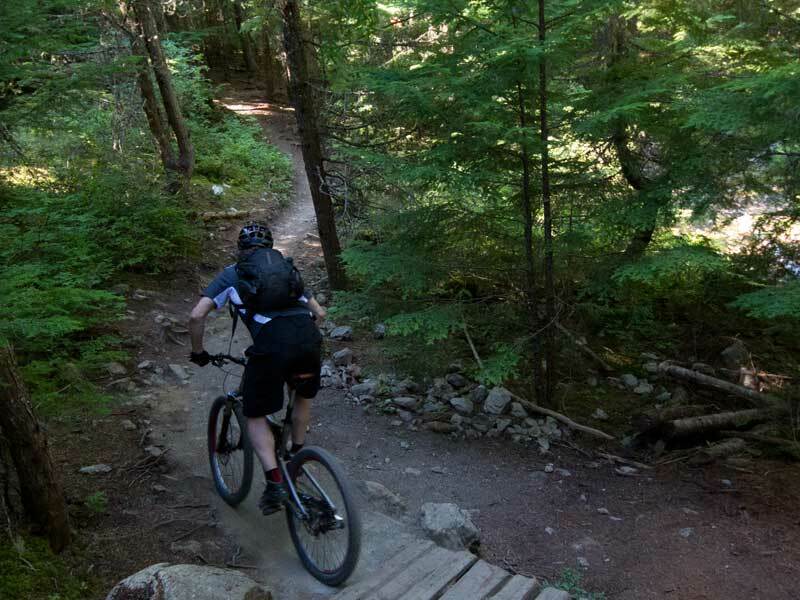 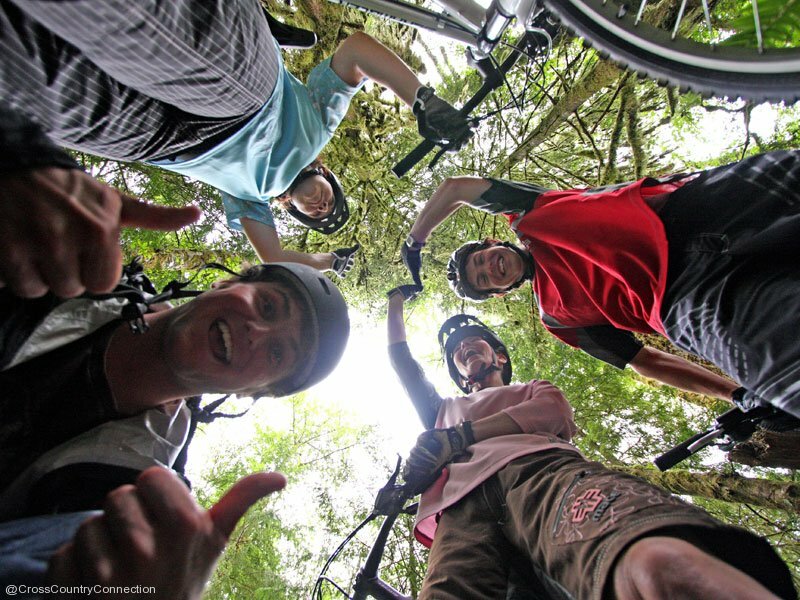 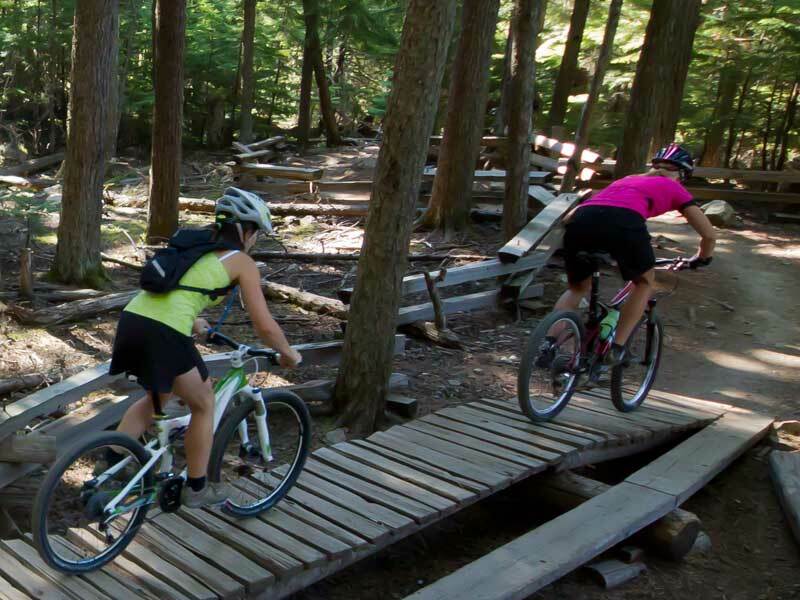 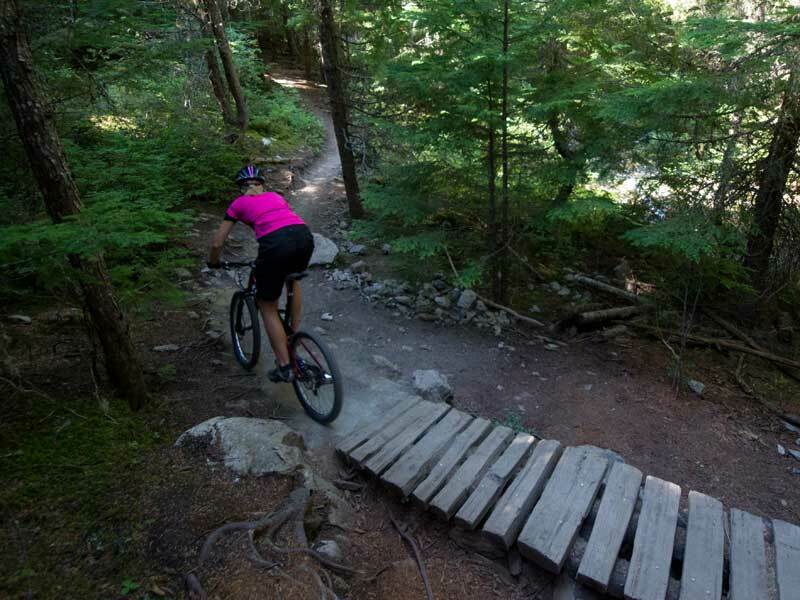 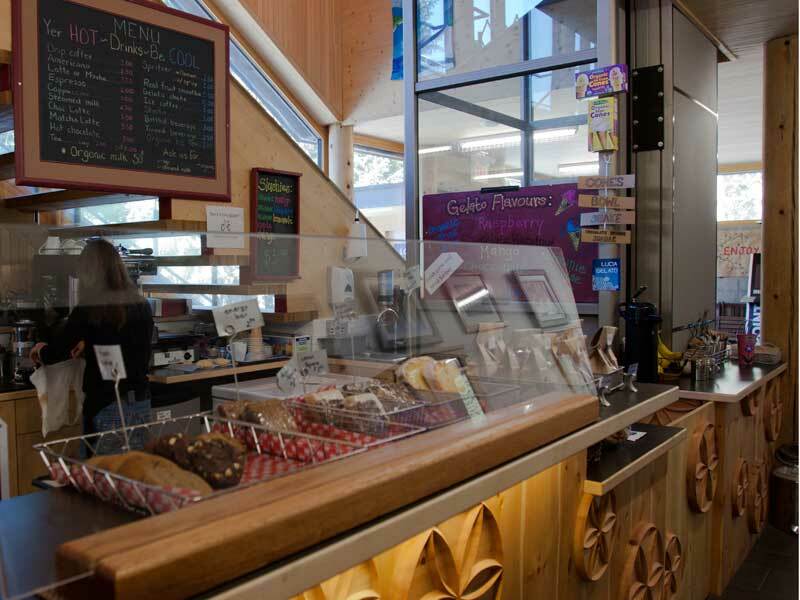 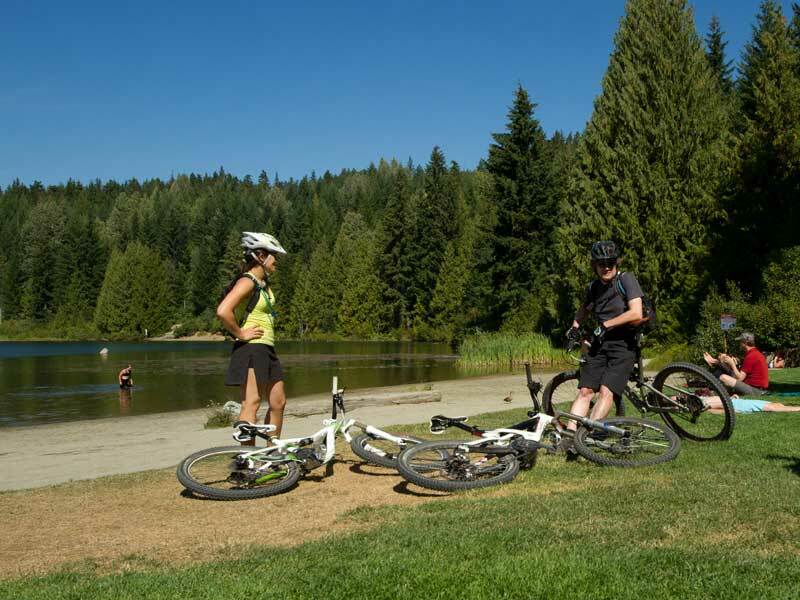 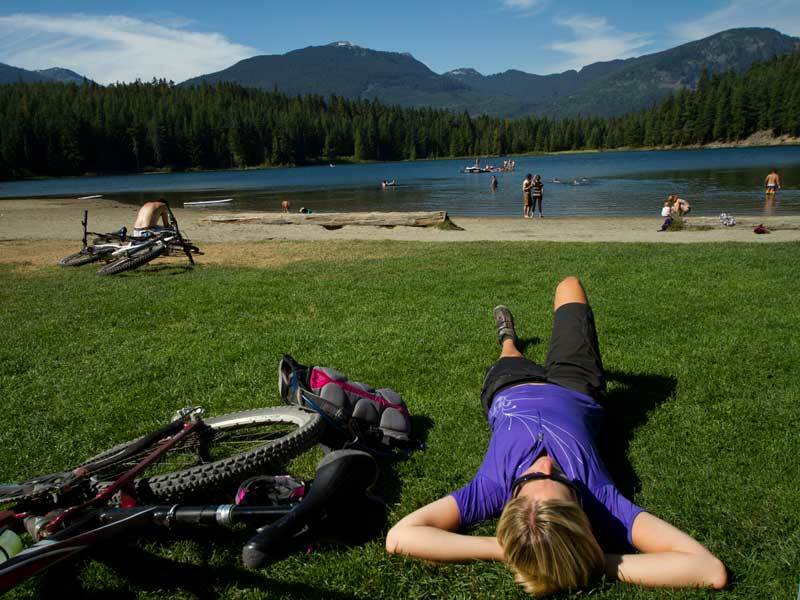 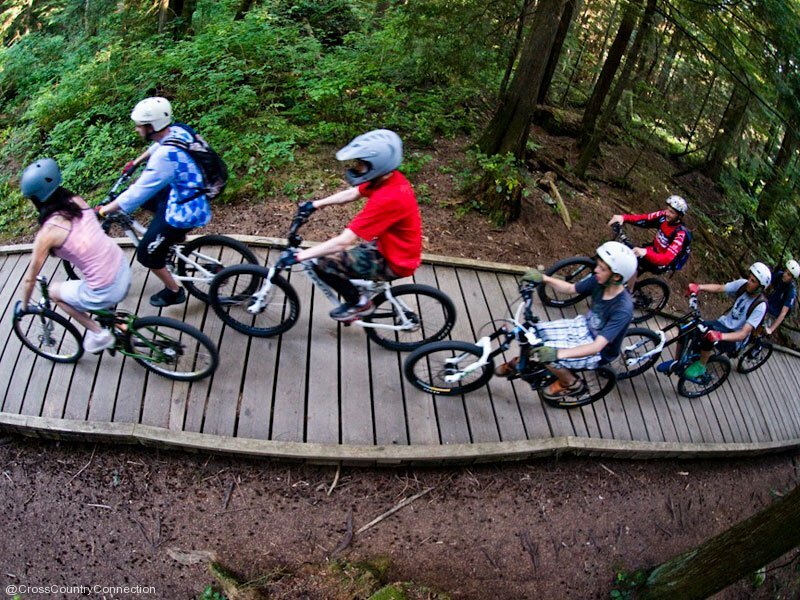 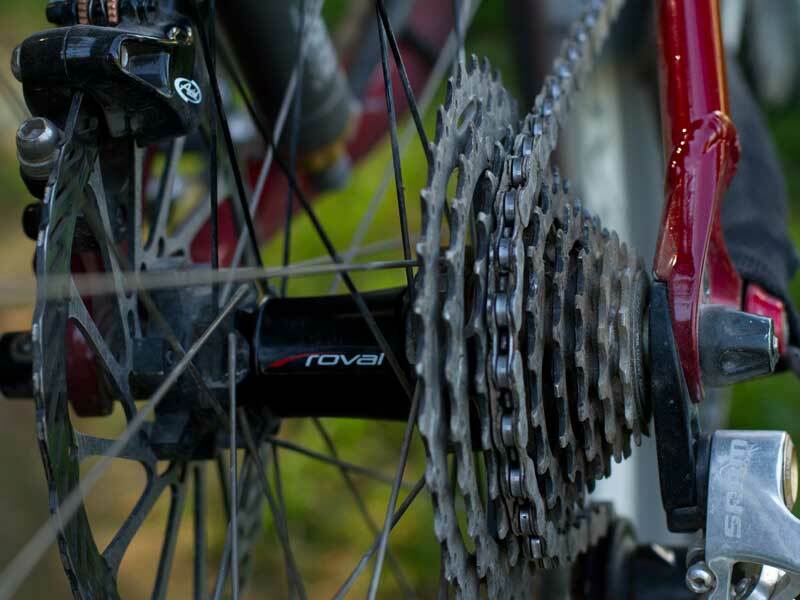 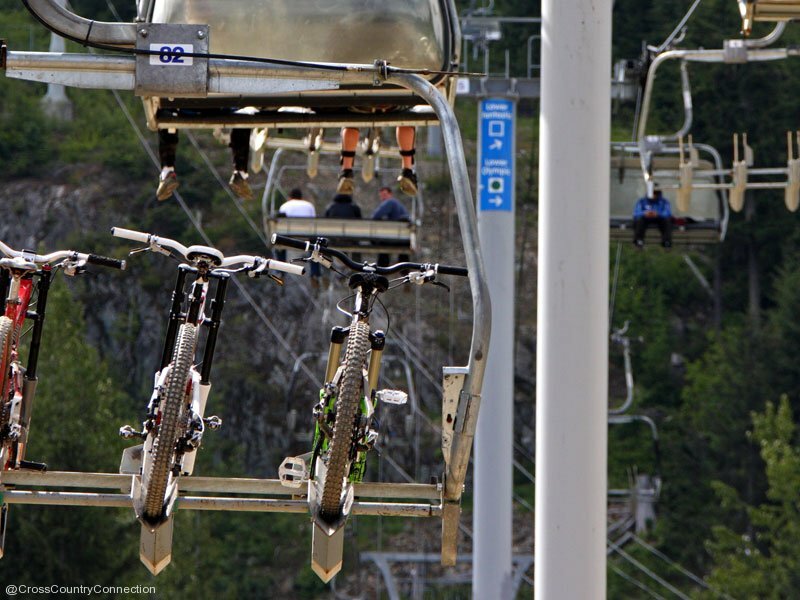 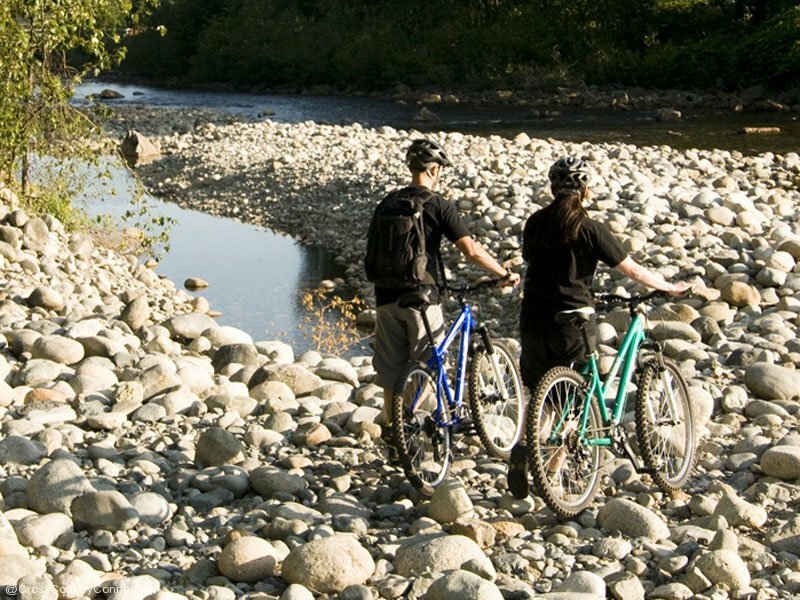 Take full advantage of your riding time in Whistler by teaming up with an experienced guide who knows the area.